Have you ever really thought about your writing skills? Well, now is the time to kick them into gear. 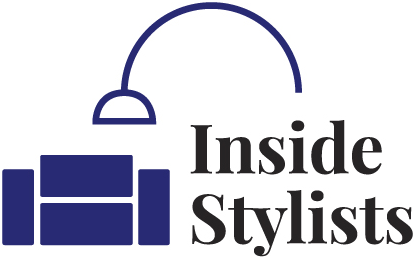 Want to know how to write a compelling head, sell or intro? Do you know about cutting your copy? Are you creating calls to action in every feature? No? Then you need to listen to this episode. It’s jam-packed full of fantastic advice on how to improve your writing whether you’ve been doing it for years or are just starting out. 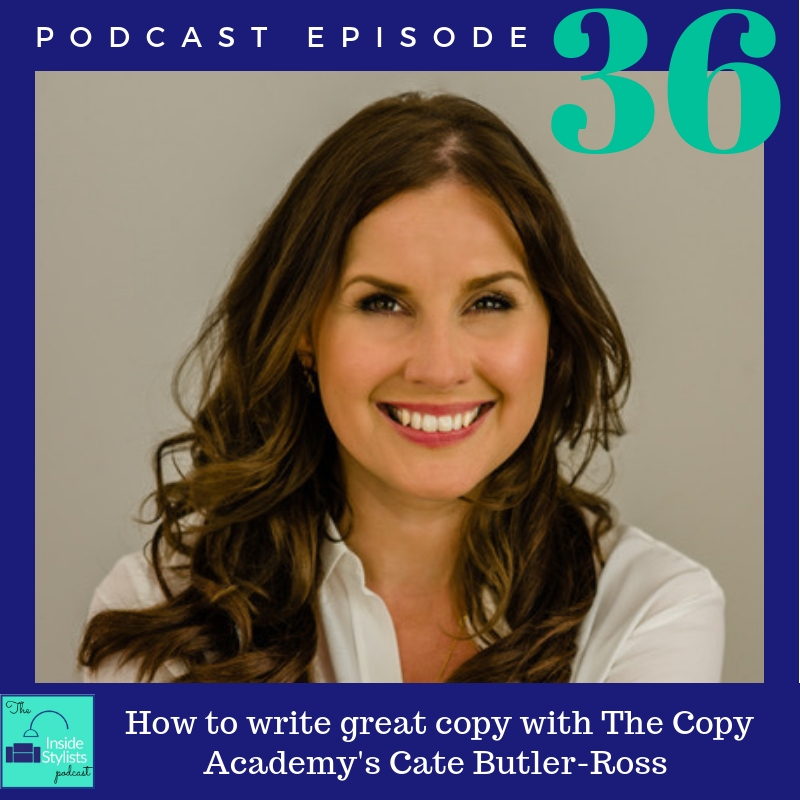 Since recording this episode and signing up to Cate’s Copy Academy I’ve learnt so much about writing. That’s the funny thing about writing as an interior stylist- no-one ever teaches you how to do it. You just shoot a real home then write up the interview, but there is a better way and Cate shares that in this bumper value-packed episode. And before you dismiss this podcast episode thinking “Oh, I’ve been in this game for years/decades, I know how to write” Let me just share that so have I and I have completely changed how I now write everything from features and Facebook posts to blogs and Instagram posts (not to mention these show notes too!) I’m improving every day and I’m loving it. I defy you not to learn something new in this one. The Copy Academy – Cate’s Facebook group The CopyAcademy . Ask to join here. Is your personality in your copy. Be your authentic self. Cut your copy – try and cut it by half. Fancy leaving us an honest review on iTunes? – it really helps the show and we read each and every one of them.